Company Overview - Zhengzhou LYA International Trading Co., Ltd.
7YRSZhengzhou LYA International Trading Co., Ltd.
Zhengzhou LYA International Trading Co. LTD, located in Zhengzhou city of China, is one manufacturer with professional manufacturing ,designing and marketing for outdoors traffic injection construction product and led product. 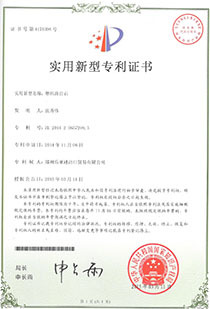 Based on the market, we create new designs brick mold and brick machine, and we also got the patent certificate on brick mold and led light curbstone from China patent office in Beijing, also make SGS testing report and CE certificate to make sure the good quality for our products.In advantage of 10 years experience for brick mold and LED road traffic illumination, we offer best quality products and complete solution for LED road traffic, LED Garden decoration and Landscaping. 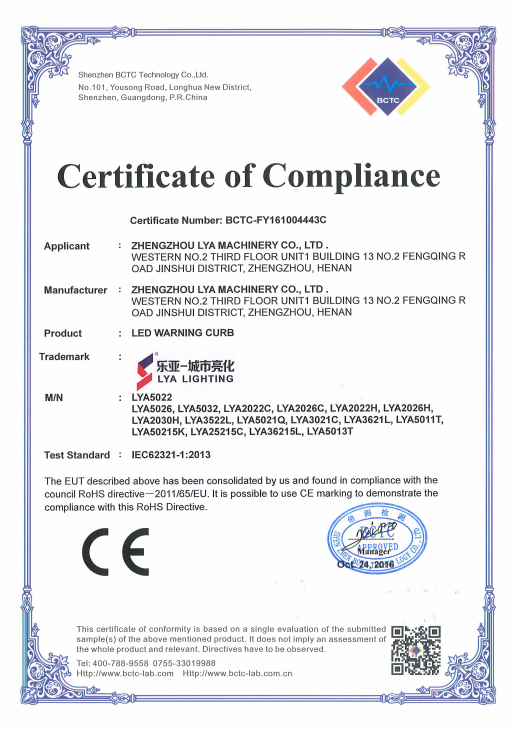 In past three years, we have made many brick mold and LED road illumination projects with our business partners in Middle East Countries, such as Jordan, Israel, Iraq, Qatar, KSA, UAE and Kuwait, Which wins local people's approval. 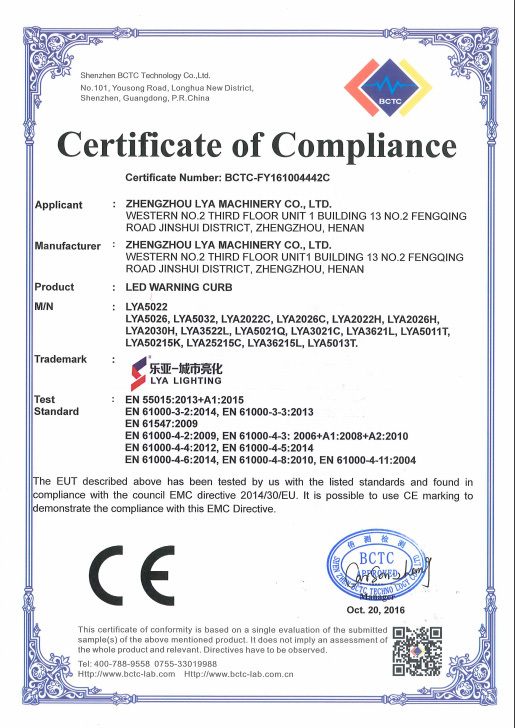 We are always aiming at offering special resolution for LED road traffic and garden decoration, if you have your own idea for it, we would also like to cooperate with you.